Online ordering menu for I Love New York Pizza. 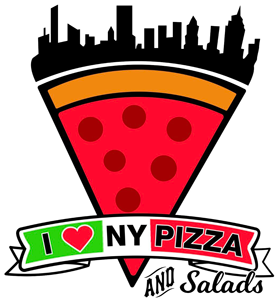 You're missing out if you haven't tried I Love New York Pizza in Orlando, Florida! Our menu features Wings, Greek Salad, Homemade Meat Lasagna, Veggie Lover's Calzone, and more! Find us at the corner of Semoran Blvd and Lee Vista Blvd. We're not far from Airport Lakes park! Order online for carryout or delivery!